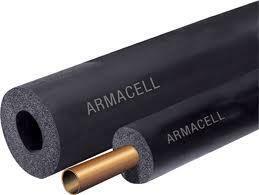 ISOMAR, Thermal insulation materials, Sound insulation materials, Insulating products specialist, on EUROPAGES. 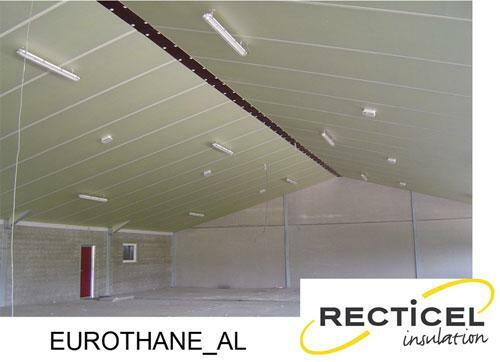 Isomar provides a wide range of thermal and acoustic insulation materials. 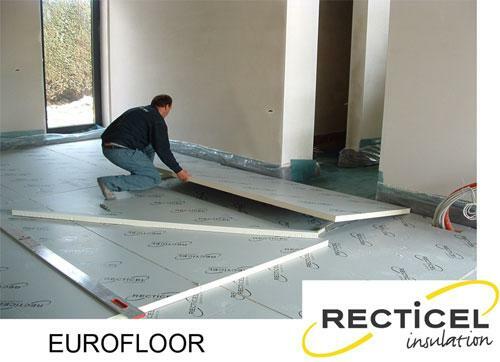 Both our sites, Couillet and Machelen, are references in Belgium for all building specialists, especially with: our specialisation in insulation products dedicated to heating along with a full range of solutions. Isomar is the partner of professionals, as well as individuals.